Karen has 20 + years of experience in quality assurance and product testing in the food and consumer products industries. 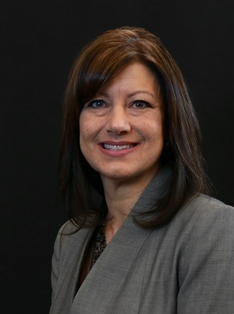 She specializes in delivering instrumentation solutions and is a veteran in implementing customized infrared solutions for both mid-infrared and near-infrared bench-top and in-line testing systems. Prior to joining the Eurofins team three years ago, Karen held previous positions with Bureau Veritas, ConAgra and Buffalo Filter. Karen is an active member of ASTA (American Spice Trade Association) and NBB (National Biodiesel Board). Karen holds a BA in Biology from the State University College at Buffalo (in conjunction with University of Georgia).